Just two weeks on Friday…. The second novel in the Chambermaid series will be released on November 1st. 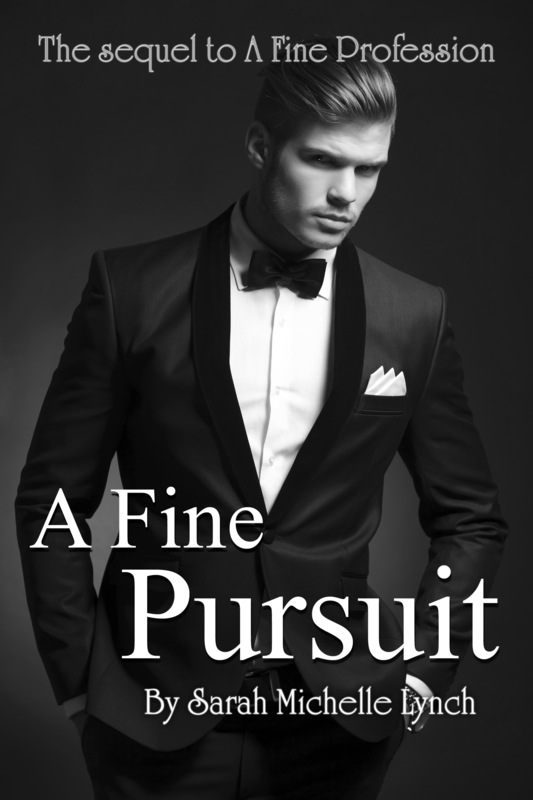 Noah Yeardley, the inimitable investment banker who captured the Chambermaid’s heart, is a man misunderstood and wronged. With their love story circulating, he feels raw and useless. As he comes to terms with the death of his father and all that passed on with him, he knows The Pursuit is something he has a fine grasp of ‒ and is determined to do whatever it takes to bring back the only woman to truly sink herself into his heart.